Discussion in 'Off Topic Forum' started by Preach2k, Jan 2, 2019. 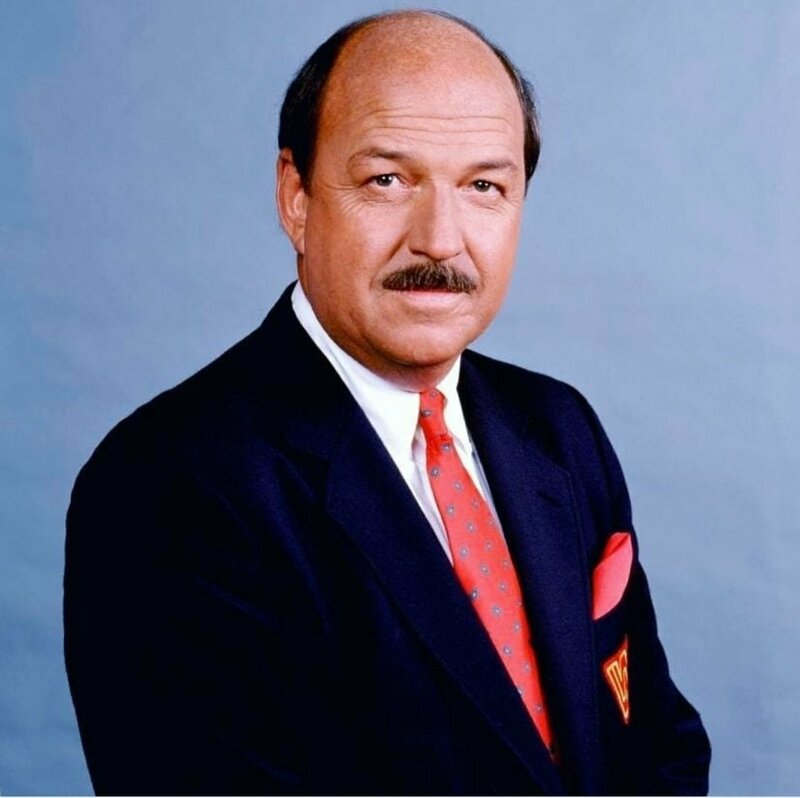 I have been a Wrestling fan over 40 years and Mean Gene's Interview with Hulk Hogan or Randy Savage always made it great! He will surely be missed! What a shame, he was the voice of wrestling. He was the voice of G.L.O.W. 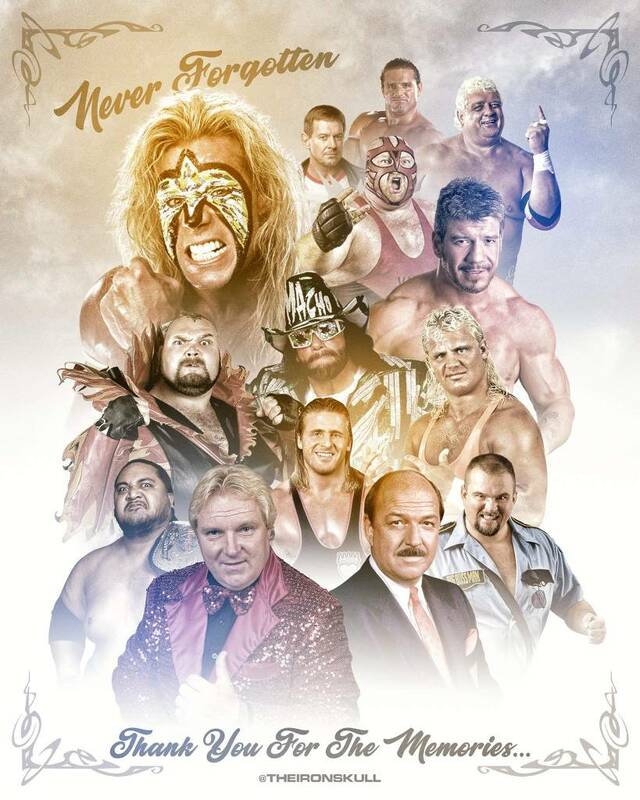 So many people I watched growing up have now passed. I hate seeing this picture grow.